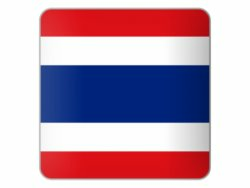 If you are in Australia and wish to visit Thailand then you can speak to the staff at the Thai embassy in New South Wales. 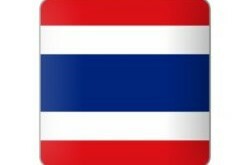 They will be able to assist you with registering a child born in Australia for Thai citizenship. They can also assist you with a retirement visa or a marriage visa if you have a Thai wife. We have listed their contact details below so email then first before you go to their offices to ensure that you have the correct documents and also that they are open. If you are over the age of 50 then you can apply for a retirement visa if you meet the financial requirements. Speak to the staff at the Consulate in Sydney about the process and the requirements for the visa. Note that the Thai Embassy in Australia is also listed below and is in the city of Canberra with other consulates in the country such as the Thai Consulate in Queensland.